MFJ-259C -- World's most popular Antenna Analyzer just got better! Now covers super wide range -- 530kHz to 230MHz -- no gaps! Just set the bandswitch and tune -- just like your transceiver. SWR, Complex antenna Impedance and frequency are all instantly displayed simultaneously! 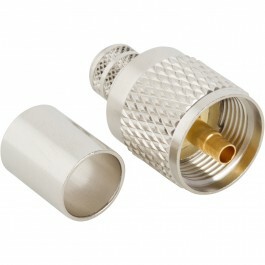 The MFJ-259C Gives you a complete picture of your antenna. 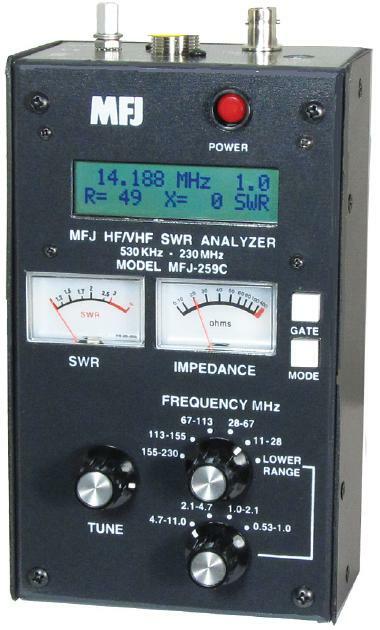 Read SWR, return loss and reflection coefficient at any frequency all at once. Read Complex Impedance as series resistance and reactance(R+jX) or as magnitude (Z) and phase (degrees). Determine velocity factor, coax cable loss in dB, length of coax and distance to short or open in feet. Measure inductance in �H and capacitance in pF at actual operating frequencies. Includes frequency counter, RF Generator, SWR Analyzer, RF Resistance and Reactance Analyzer, Coax Analyzer, Capacitance and Inductance Meter and more! Large easy-to-read tw line LCD screen and side-by-side meters clearly display your information. Find your antenna's true resonant frequency. Trim dipoles and verticals for lowest SWR at your favorite frequencies. Adjust your Yagi, quad, loop and other antennas, change antenna spacing and height and watch SWR, resistance and reactance change instantly. You'll know exactly what to do by simply watching the displays. The MFJ259C is perfect for tuning critical HF mobile antennas in seconds for super DX -- without subjecting your transceiver to high SWR. Measure your antenna's 2:1 SWR bandwidth and analyze multiband performance! 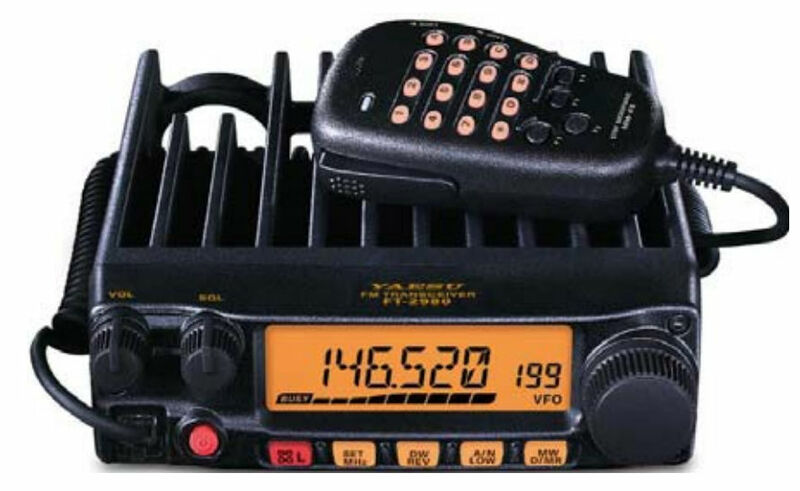 Check SWR outside ham bands without transmitting and violating FCC rules. Adjust your antenna tuner for a perfect 1:1 match without creating QRM. Take the guesswork out of building and adjusting matching networks and baluns and antennas. 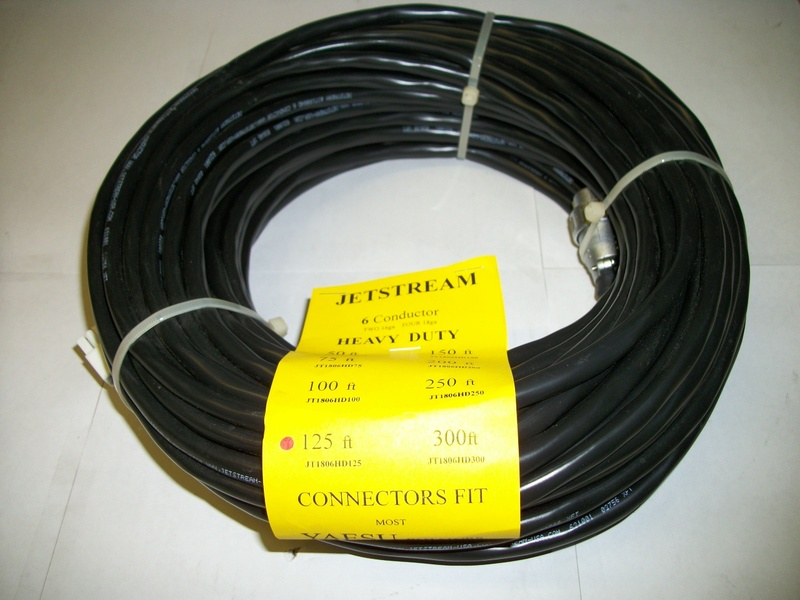 Accurately measure distance to short or open in failed coax. Measure coax length in feet, loss in dB, velocity factor and impedance. Measure inductance, capacitance. Troubleshoot and measure resonant frequency, Q of traps, stubs, transmission lines, RF chokes, tuned circuits and baluns. The MFJ259C has a built-in Ni-MH/Ni-Cd charger circuit, battery saver, low battery warning and smooth reduction drive tuning. Use 10 AA or Ni-MH batteries (not included) or 110-240Vac with optional MFJ-1312D. Rugged, compact all-aluminum construction, 4"W x 6-3/4"H x 2"D.